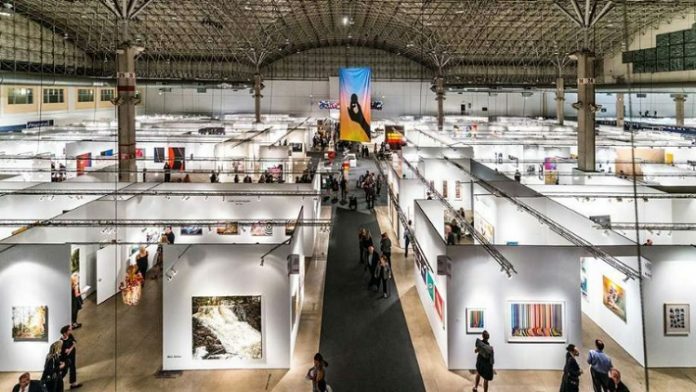 Expo Chicago, the International Exposition of Contemporary and Modern Art, takes place each September at historic Navy Pier. Now in its seventh edition, this year’s Expo features artwork on view from over 100 leading galleries representing 27 countries and 63 cities. Drawing on the city’s rich history as a destination for arts and culture, EXPO CHICAGO bridges a critical gap for Chicago’s contemporary art community by engaging with regional, national and international institutions and collectors. Now in its seventh edition, this year’s EXPO aligns with Art Design Chicago, an initiative of the Terra Foundation for American Art, to present various programs and events throughout EXPO ART WEEK (running concurrently with EXPO) including panel discussions, performances and activations across the city. With so much to see, you might want to spring for the three-day pass that gets you in for the entire weekend. 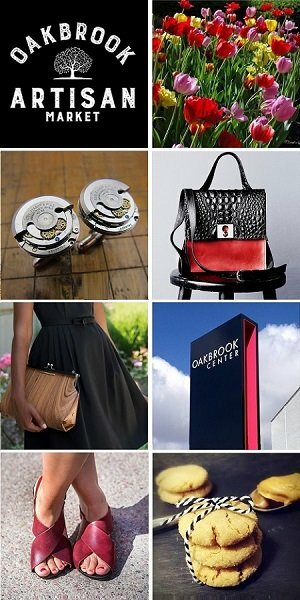 StyleChicago.com recommends booking convenient & affordable parking in advance through SpotHero, the nation’s leading parking reservation app and website.